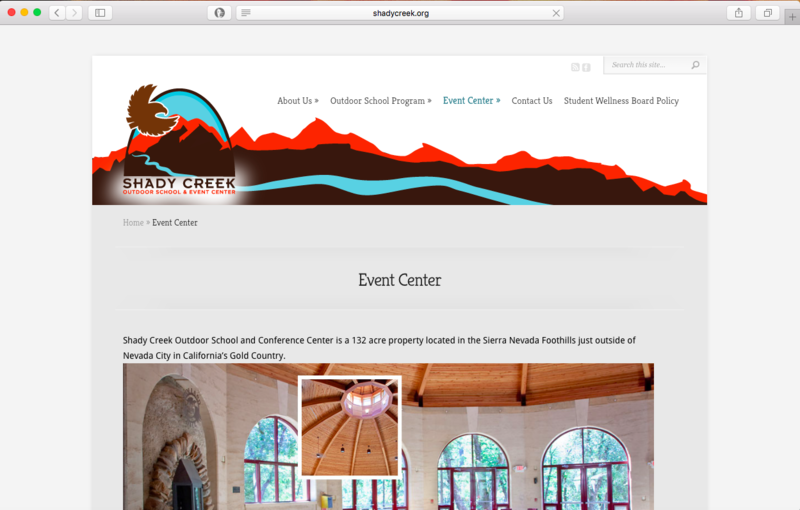 Sutter County owned and operated summer camp and event center, officially titled Shady Creek: Outdoor School and Event Center, was a massive project. 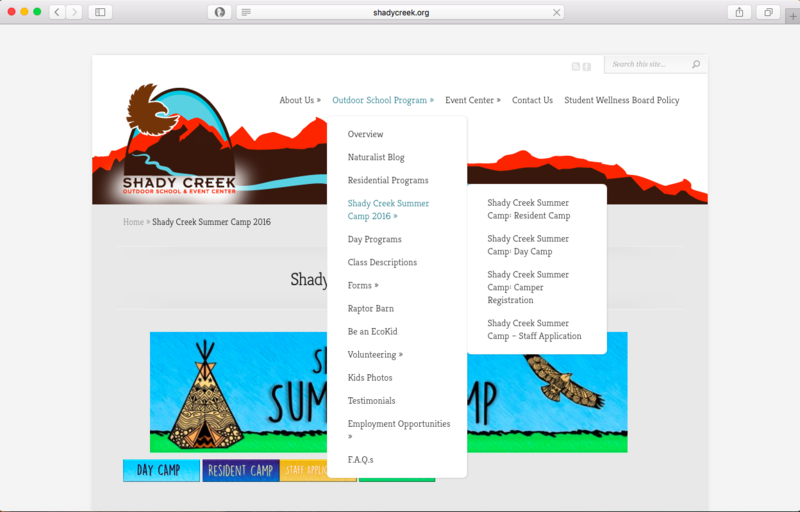 Together, fellow Graphic Designer David Angstead and Good Choice Design teamed up to tackle the complete rebranding of Shady Creek. 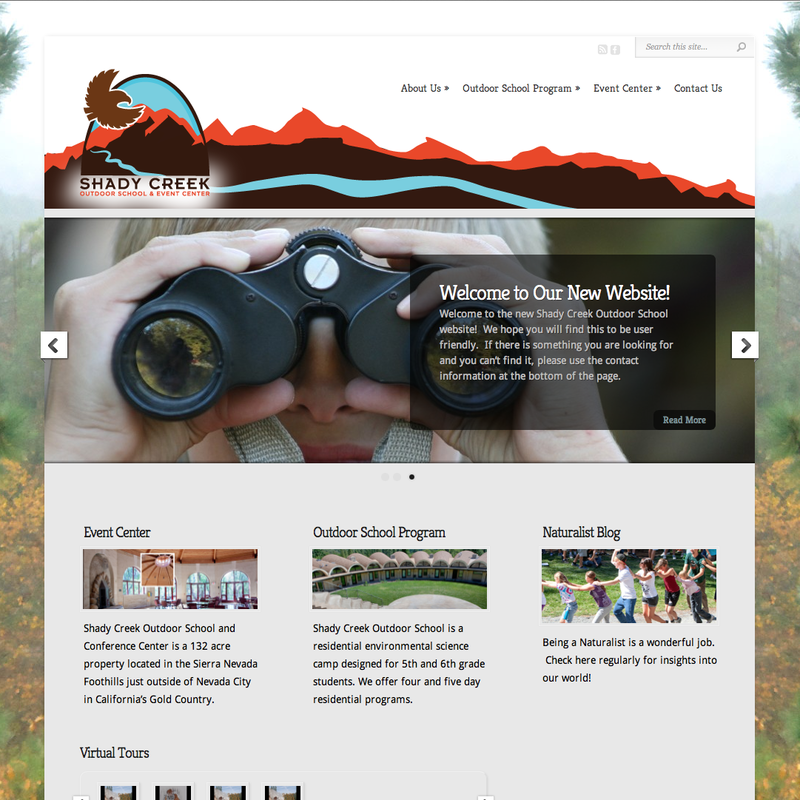 Included in this project scope was the complete redesign and migration of their former website to the WordPress platform. This project was especially unique due to the amount of design research- from the natural surroundings to the architecture, Native American history and the current visitor cultural experience- every aspect of the space and its core values was carefully considered. 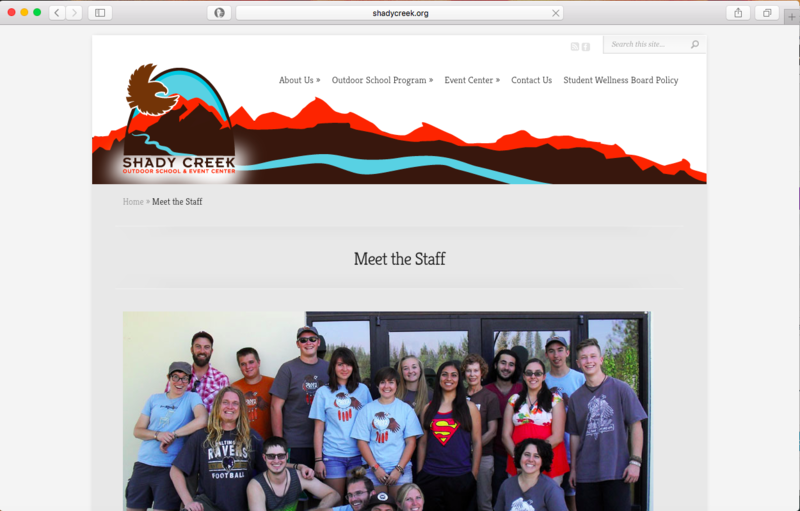 Extensive effort was made to meticulously package and authentically communicate the heart and soul of Shady Creek in the branding portion of this project. Please click on the image to the left to view the website, if you are on mobile the image will be above.